When it comes to web page load time and mobile optimization, we’ve found that visitors can get cranky and leave your site if it isn’t fast. Join us as experts from Joomla! and Incapsula give you recipes on how to accelerate the performance of your Joomla! site without spending a lot of time or money. You’ll also learn the basics of how a content delivery network (CDN) can further help and get a quick tour of how a CDN works. 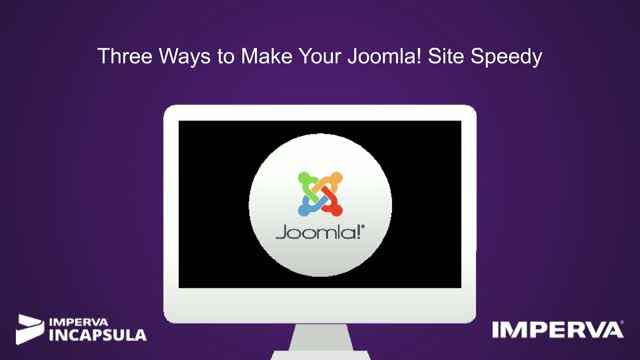 •Learn easy ways to optimize your Joomla! content. •The basics of a CDN and how to set one up.